MK11 news, reviews and local events in MK11 areas including Stony Stratford, Kiln Farm, Fullers Slade, and communities in MK11. Are these places the most relevant to this postcode? Let us know! "Lovingly crafted ales and malt spirit"
"Superb photography of all sorts"
"Gourmet "Indian" with some unusual dishes too"
"There's lots of interesting stuff in the newsletter - I spent ages browsing this morning"
The AboutMyArea MK and AboutMyArea MK11 websites are for sale, offering you a rare opportunity of taking on an established business in Milton Keynes. 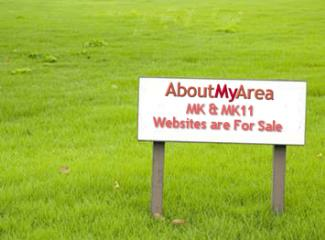 Find a Local Business Get the MK11 Newsletter!